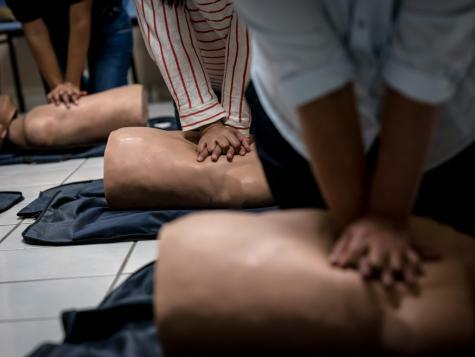 CAMO is the only National Registry of the American Heart Association for training and education of basic and advanced life support training in Honduras. 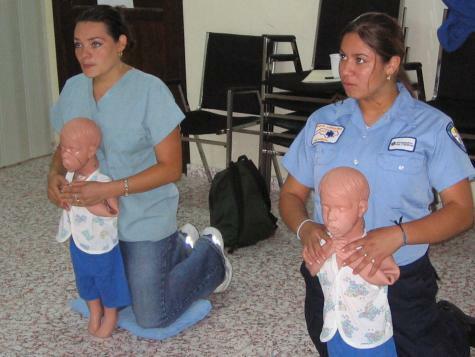 Prior to CAMO’s involvement, medical staff in Honduras were not educated in basic CPR. 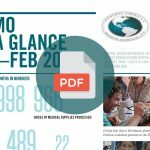 CAMO regularly offers training to Honduran health professionals. 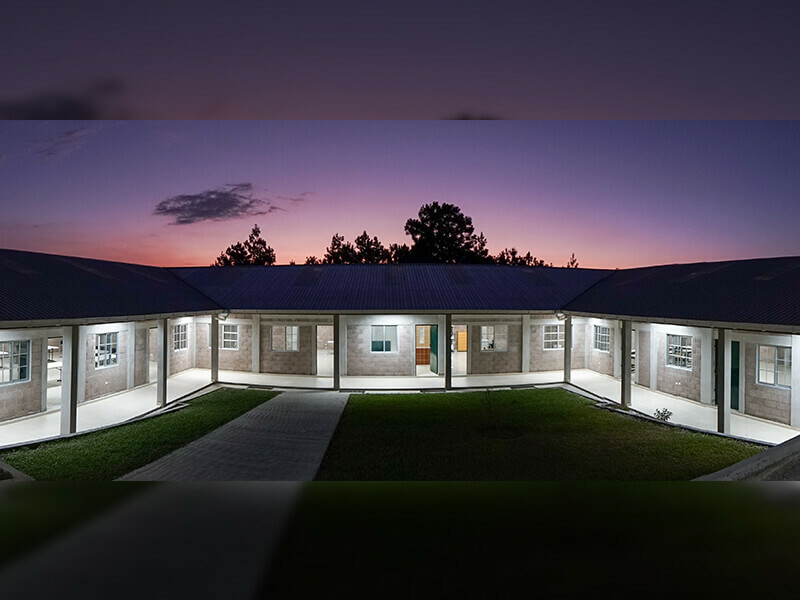 CAMO also has partnered with UNITEC and the Catholic Universities in Honduras to assist in the training of the students in AHA certification. 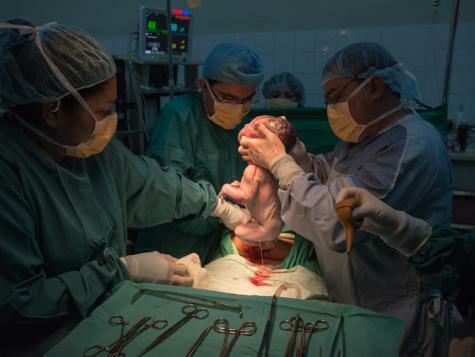 Medical professionals report having saved at least one life due to this training. IMPACT: More than 491 medical professionals are trained per year. 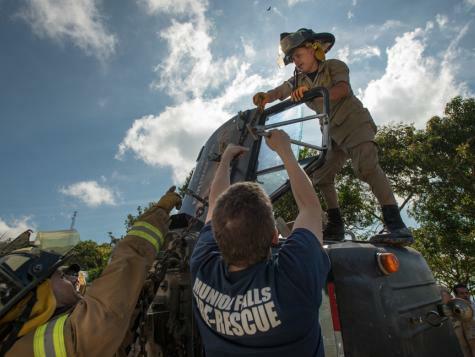 Countless lives are saved from improved response. 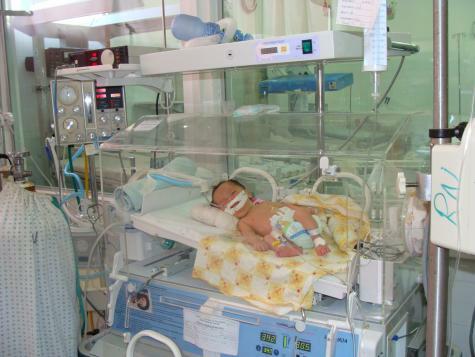 Before the arrival of the first donated ventilators, premature infants in the Santa Rosa hospital perished. In 1993, pediatrician Dr. Raul Alvarado requested an infant ventilator and incubator for the 1-bed NICU of the Santa Rosa hospital, but tragically Dr. Alvarado died in a car accident two days before the equipment arrived. 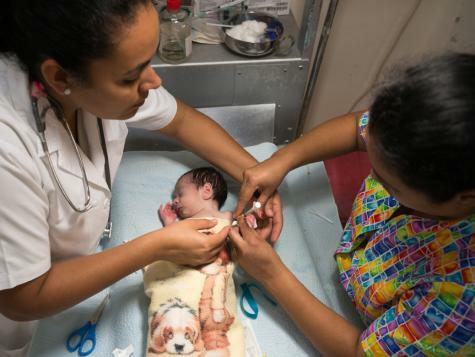 In his memory and with the help of Dr. Lillian Romero, the NICU now has 20 incubators and 7 ventilators, and every nurse has received neonatal advanced life support training. CAMO continues to maintain the equipment and provide continuing respiratory education and supplies for those who care for at-risk patients. 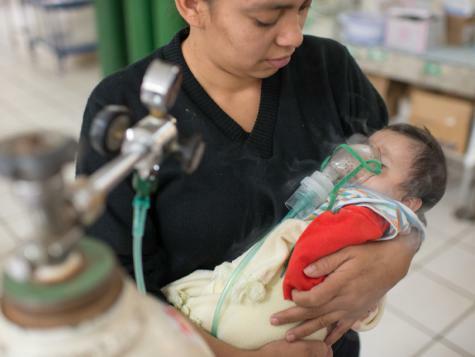 To date, there is a ventilator in every ward of the Santa Rosa de Copán hospital. As a result of this technology and the long-standing counterpart relationship, people continue to receive the gift of life. IMPACT: More than 299 services are provided per year. Every year more than 130 lives are saved thanks to mechanical ventilators and the training of the use and patient management. 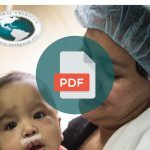 Since CAMO’s inception, medical professionals from the USA and Honduras have witnessed the inconsistency of the quality of nursing care. This is not because the local nurses do not care, but the quality of the initial training combined with the lack of standardization within continuing education results in inconsistency. 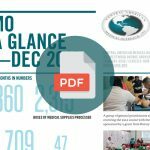 With the approval of the Honduras Ministry of Health, CAMO initiated a nationwide Nurses Continuing Education Program to assist in standardizing the quality of nursing care. Special thanks to the SG Foundation and Aultman College of Nursing for their assistance in making this possible. 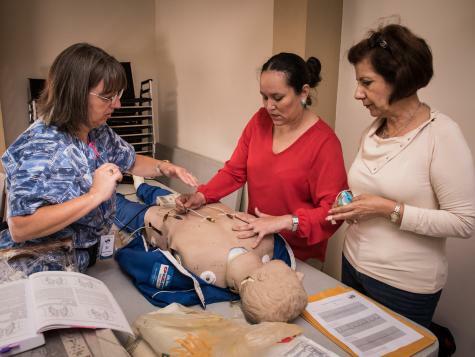 IMPACT: 120 members of the nursing staff are trained in standard nursing protocols. 14 nurses every month are being trained. 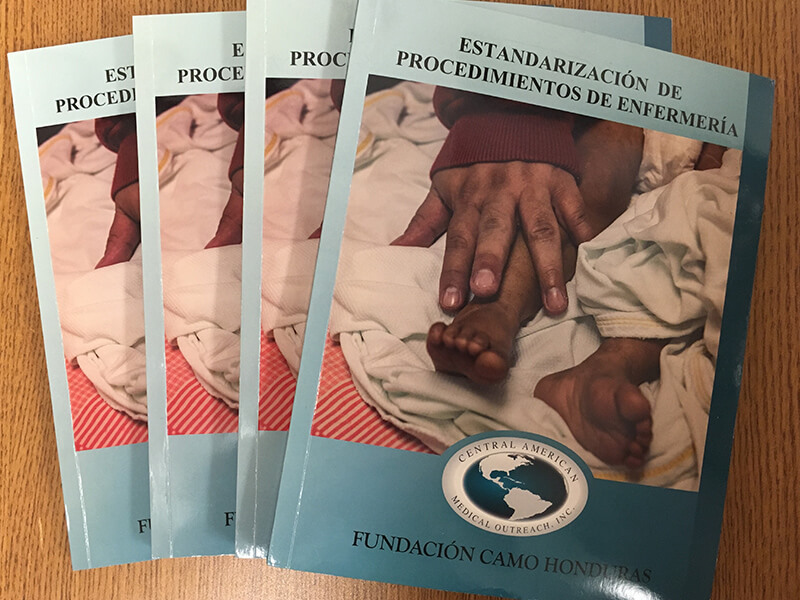 Nursing protocol manual was written in Spanish.